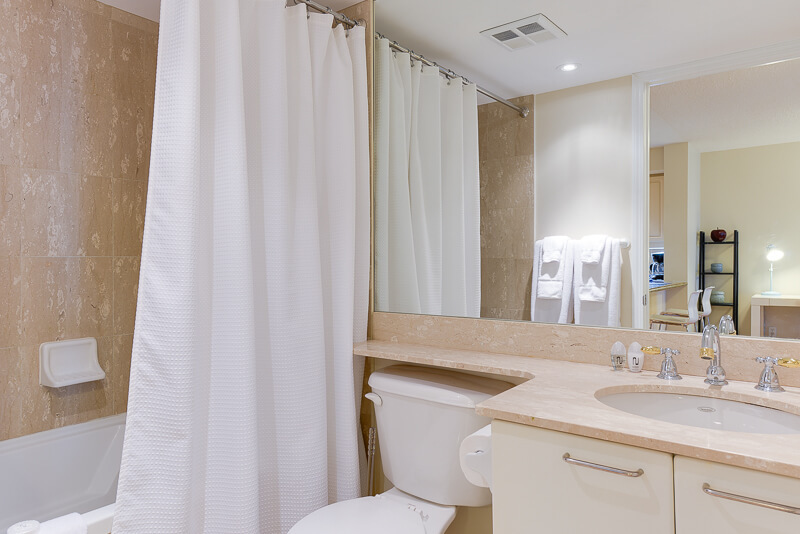 The Laughter Suite is a beautifully decorated, modern luxury suite. 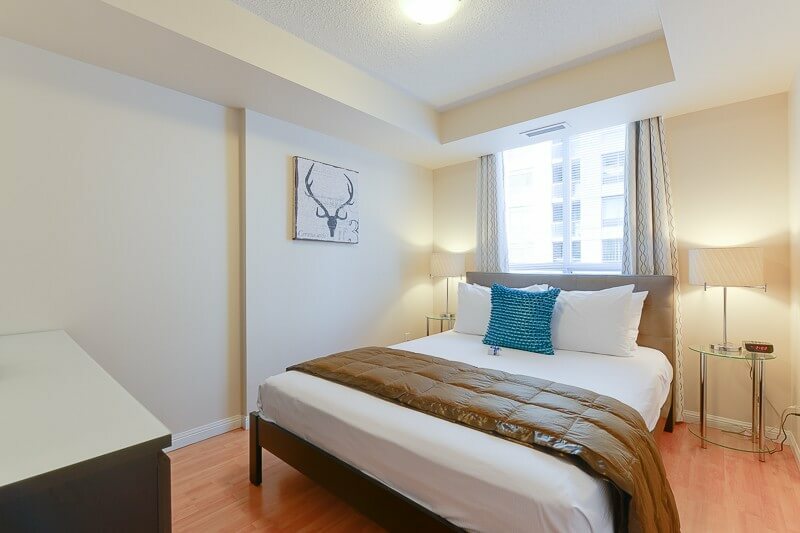 This short term accommodation suite is in the perfect location for urban professionals staying in downtown Toronto. Laughter is a 5 minute walk from Osgoode TTC station and a 10 minute walk from the financial district, and all major downtown hospitals. The University of Toronto, Ryerson, and George Brown are all 10 minute TTC ride away. 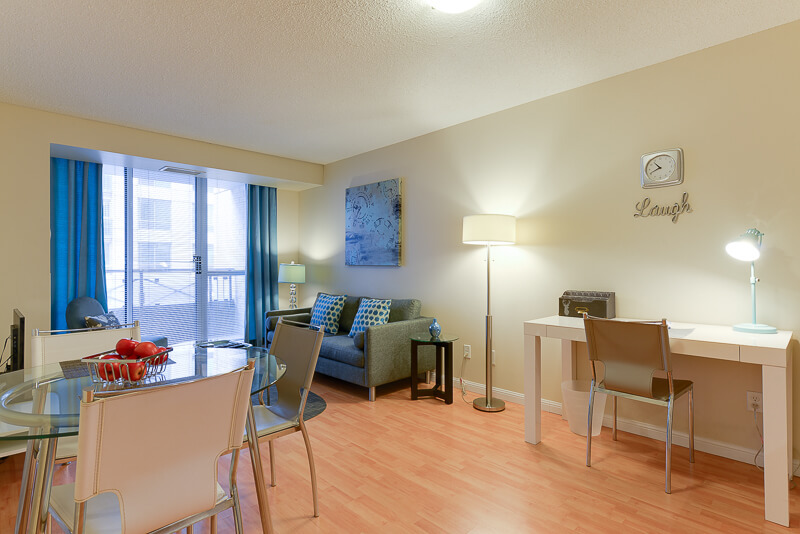 Laughter’s one bedroom is spacious and all luxury linens are provided. 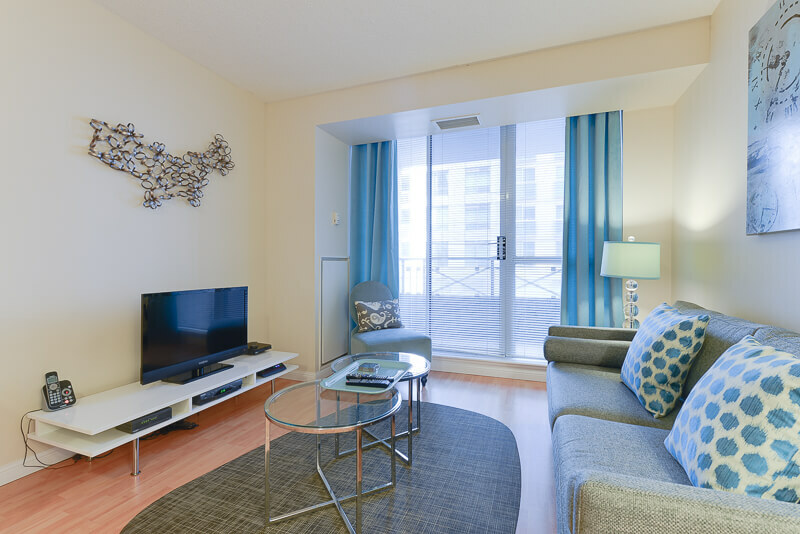 The open concept floor plan makes it ideal for hosting guests or unwinding after a long day at work. The kitchen is equipped with everything needed to cook your own healthy meals or for entertaining and in suite washer/dryer are provided. 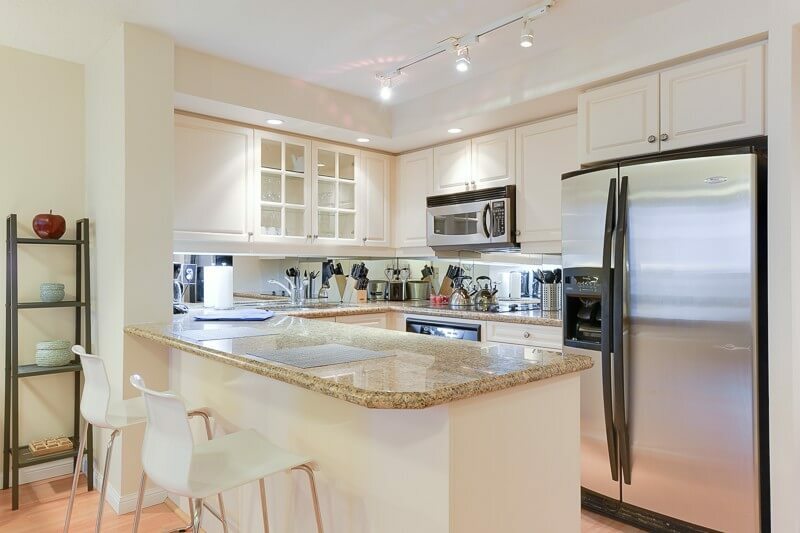 The amenities include a fitness centre, parking upon request, and a yoga room for added relaxation. 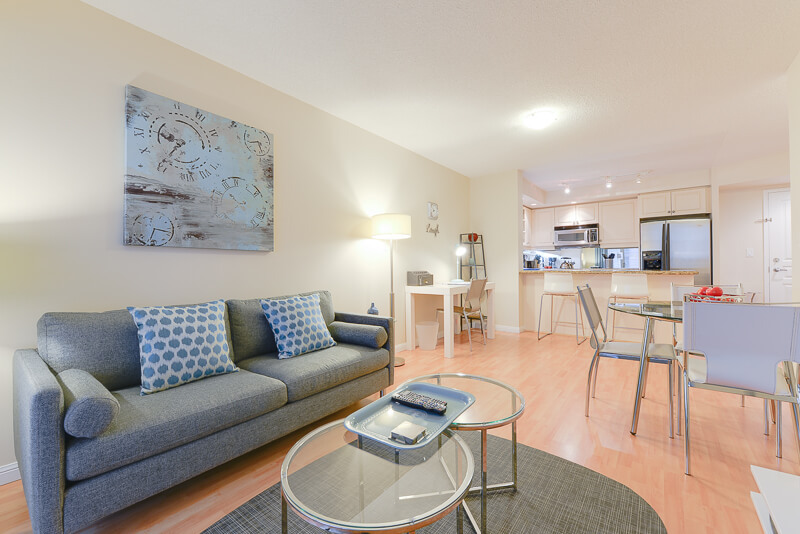 Laughter is a wonderful option for your next short term stay in Toronto.